Fan Fortress Band is a stylish brass and percussive collective featuring the most talented musicians from the UK. Their unique and quirky approach to sporting anthem classics is both flamboyant and entertaining. Individually they have recorded with bands such as: Muse, Amy Winehouse, Jools Holland, Jamie Cullum, Noah and the Whale and The Specials. They have toured with: McFly, Groove Armada, Tom Jones, Shirley Bassey and George Michael. Some of the members also regularly perform with top London orchestras including the LSO, LPO and RPO. 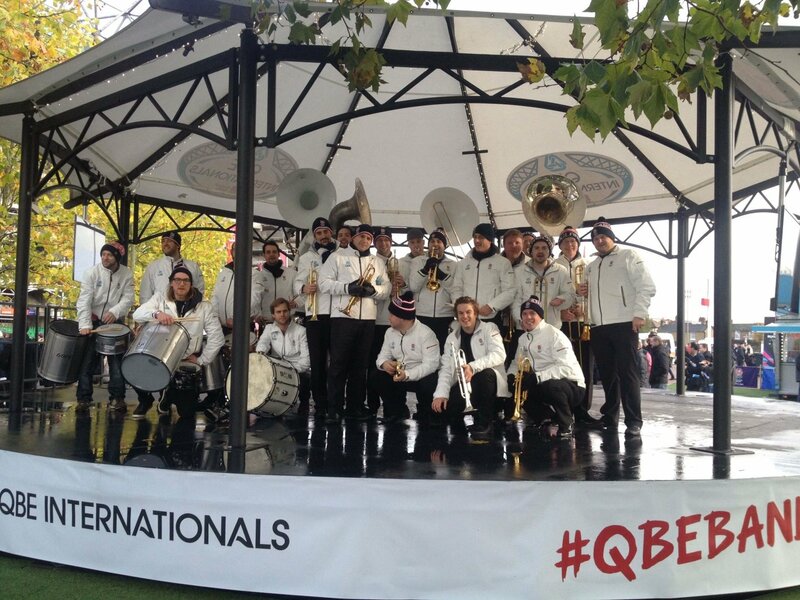 Bringing ‘carnival’ to sporting occasions, the band regularly performs at Twickenham Stadium during international games. 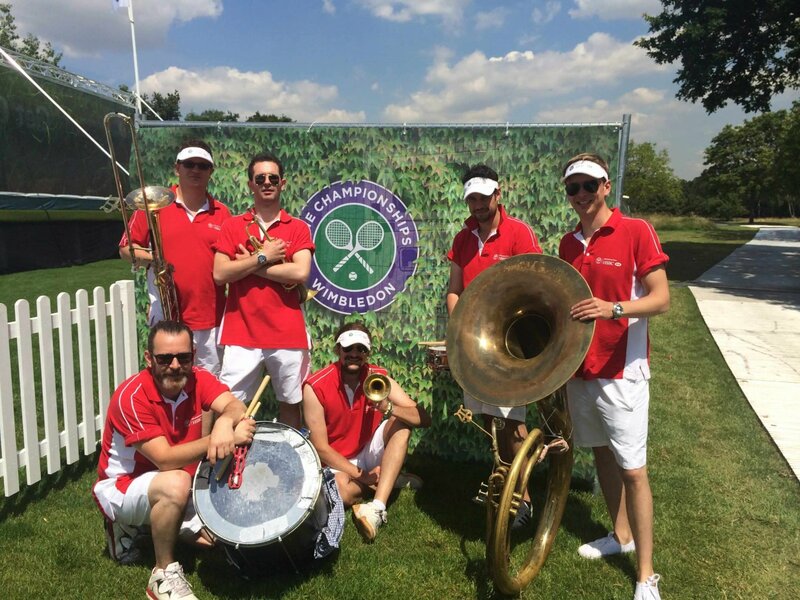 They also perform at the Wimbledon Championships, entertaining the crowds as they arrive. Adding their own sense of fun to the big occasion, Fan Fortress's flair and originality adds to the overall fan experience.